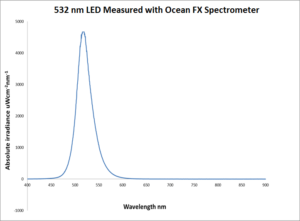 The Ocean FX is a versatile and fast spectrometer with acquisition speed up to 4,500 scans per second, onboard processing for improved SNR and reduced data transfer time, and robust communications via USB, SPI, Gigabit Ethernet and Wi-Fi. Ocean FX is an excellent choice for high-speed process applications, measurement of fast events, and reaction monitoring. 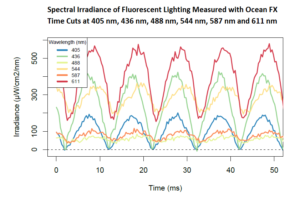 This super-fast spectrometer (Ocean FX) is available in application-ready, custom and OEM spectrometer configurations. 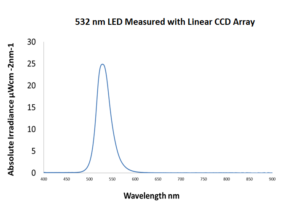 The spectrometer can be integrated into other devices as a component, subassembly or turnkey solution. Acquisition speed depends on the performance of its operating software and the operating system and computer to which it is connected.